Tennis elbow is the pain causing forearm muscles to the outside elbow, tennis elbow is an inflammation of the tendons which join the forearm muscles, it often occurring and overusing of the forearm muscles and elbow. The name that was denoted as tennis elbow because this inflammation occurs often in the tennis player. The small tears in the tendons make cause irritation in the forearm muscles to outside elbow muscles. Especially, physiotherapy exercises support to recover from this tennis elbow pain. Certain exercises that provide strength to the supportive muscles in the arm and shoulder, for e.g… Tyler Twist. Stretch carefully ahead of racquet sports to prevent tennis elbow. Tree-cutting (repetitive use of a chainsaw), Painting, Carpentry, musicians get this tennis elbow pain often because they are overusing the forearm and elbow muscles for their work which makes to cause pain in the elbow. The causes of tennis elbow stem from repeating incorrect movements of the arm. This can lead to small tears in the tendon attachment at the elbow. In tennis, this translates to the repeated motion and force of hitting a ball with a racquet. Make rest to your arm because rest of the arm gives break to lubricating of the muscles. Physical therapy: Physiotherapy is the best treatment for these kinds of problems. Physical therapists will analyze the problem then commonly advise to do physical exercises and will teach exercises to gradually stretch and strengthen your muscles, especially the muscles of your forearm. Eccentric exercises, which involve lowering your wrist very slowly after raising it, are particularly helpful. A forearm strap or brace may reduce stress on the injured tissue. It is a muscle stimulating technique helps to heal the muscles. 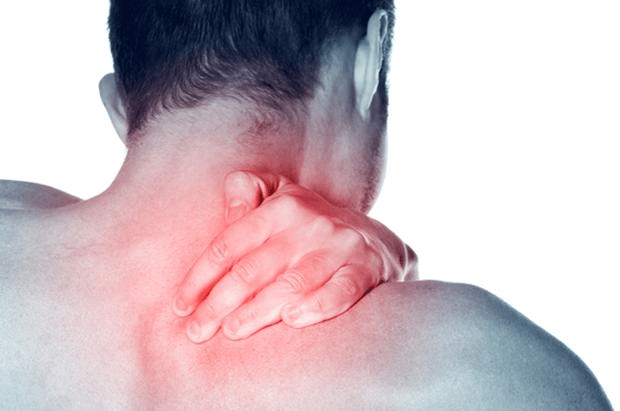 Strap the painful area with supporting help to realign the muscle fibers and relieve pressure on the area which depends on your condition, they will recommend the strap. If the patient’s symptoms are very painful, and the condition is making movement difficult, a physician may recommend a steroid injection. Do these physical exercises once consult with your physician. Touch your fingers to your thumb and put a rubber band around them, including your thumb then open your thumb and fingers then close them. Repeat up to 25 times. Hold soft rubber ball in your hand and Squeeze, release up to 25 times. Do this stretch up to three times a day. Hold your arm straight so your elbow won’t bend and your palm faces up then Use your other hand to hold the fingers of your outstretched hand and bend it. Hold for 15 seconds and Repeat three to five times. Tennis elbow is a common problem for everyone who makes strain to their elbows, it can alleviate easily through physiotherapy treatment and exercises.